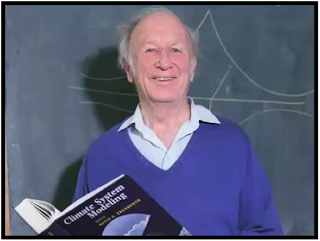 In 1962 Dr. Ed Lorenz, a meteorology professor at MIT, published a paper in the Journal of the Atmospheric Sciences titled Deterministic Nonperiodic Flow. His paper quickly caught the attention of physicists and mathematicians alike and turned out to be the spark that caused the study of nonlinear, chaotic, systems, to explode into a new branch of science. His paper popularized the idea called the butterfly effect, that is, a butterfly flapping its wings in China would effect the weather halfway around the world. 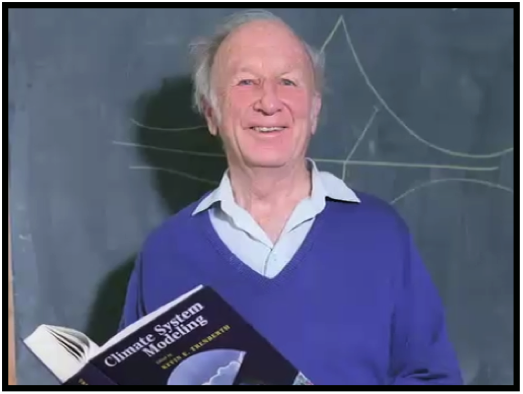 Professor Lorenz refined his initial set of 12 differential equations that modeled the simplest weather system possible, a convection cell, into a much smaller set of three such equations. 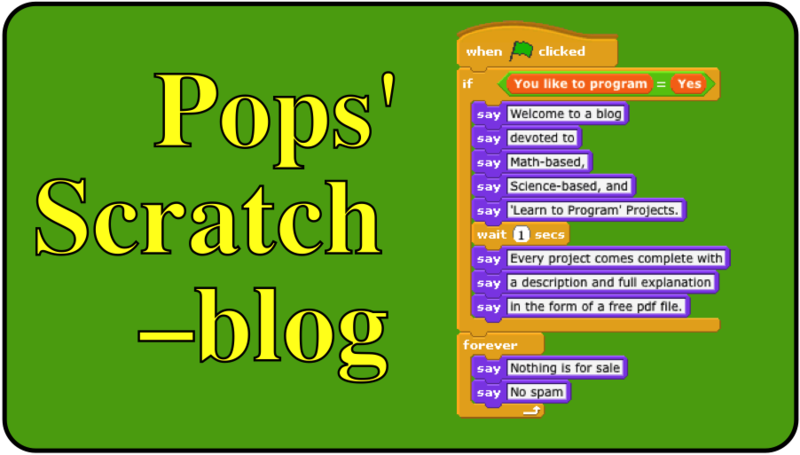 The three equations are listed in the Project Notes section of the Scratch project. I've written a pdf file titled The Lorenz Attractor in Scratch that explains the physics as simply as I know how to do it and works through the Scratch scripts that plots the motion of the single point in phase space that represents the state of the convection cell at any point in time. The resulting image, called the Lorenz Attractor, has become the iconic image for the butterfly effect and chaos. You can view the Scratch project and/or download the sprites and scripts for the project by clicking on the flowing link. If you would like a free copy of The Lorenz Attractor in Scratch pdf send an email request to grandadscience@gmail.com (no spam, nothing for sale). I also have a pdf file of his now classic paper, Deterministic Nonperiodic Flow, that I can email to you on request. Accept the correctness of his mathematics and read the paper for the important ideas it contains.